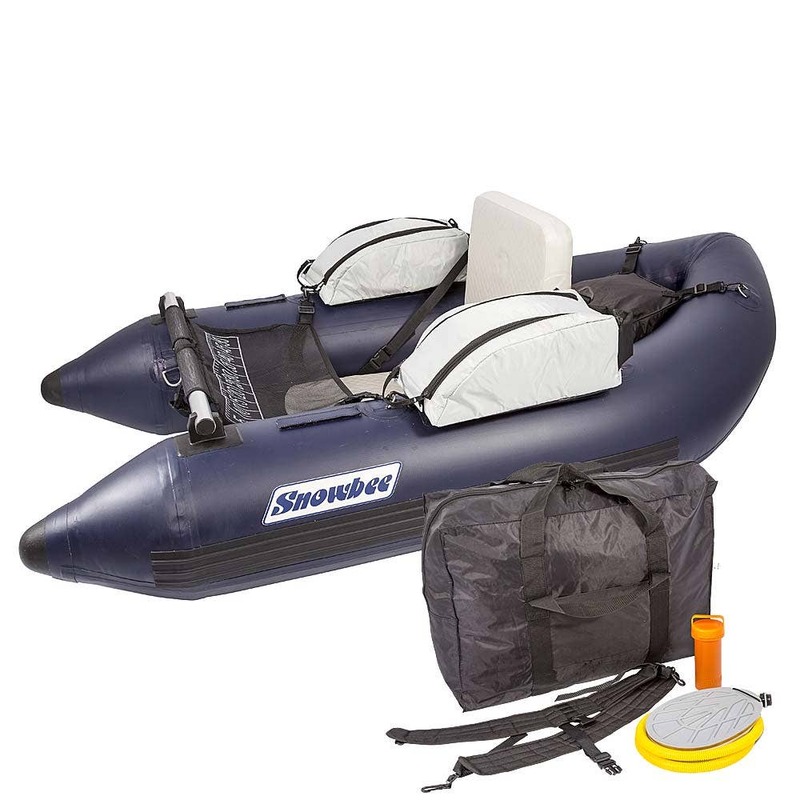 A new, top-of-the-range float tube for the serious float tuber. 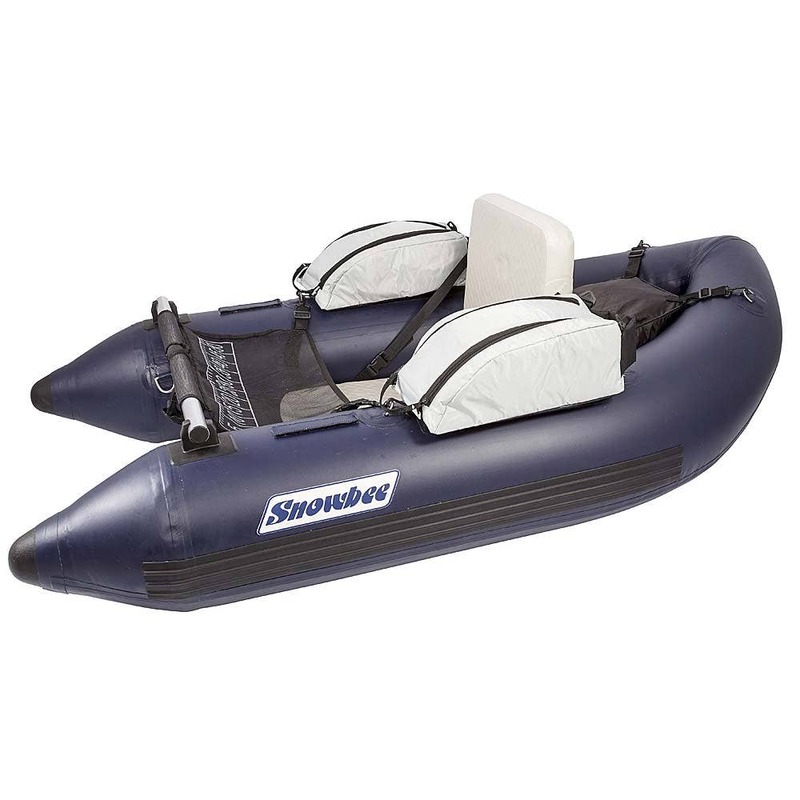 The new radical Prestige Float Tube is made from the same heavy-duty, polyester reinforced PVC as quality inflatable boats, eliminating the problem of bladder failures and punctures. 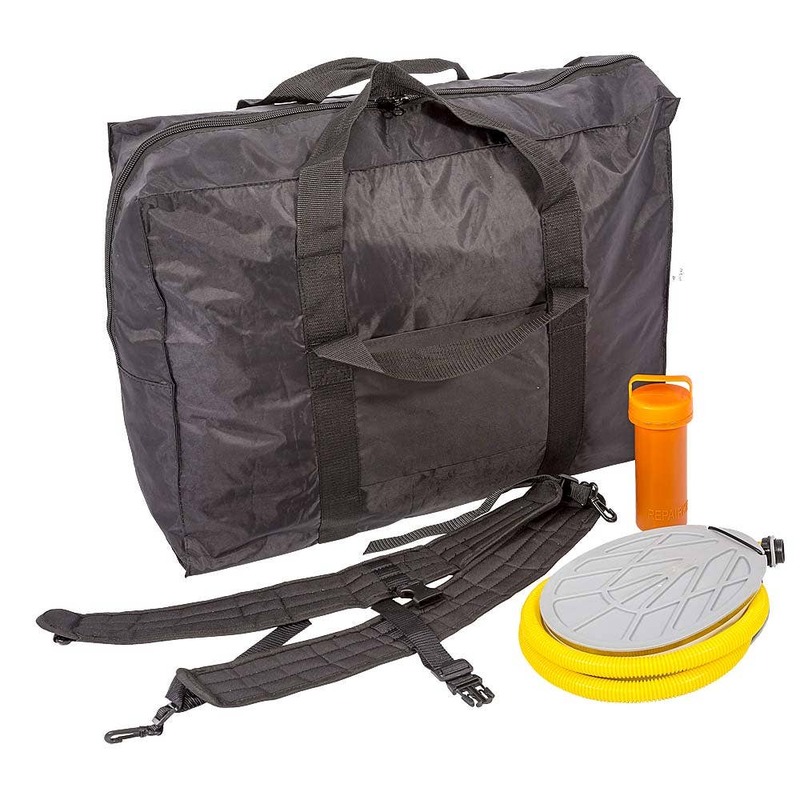 The kit contains a bayonet fitting, dual-action, foot pump plus 2 adjustable shoulder carry straps and a repair kit all packed into a neat nylon carry bag and everything weighs in at just 10kg.